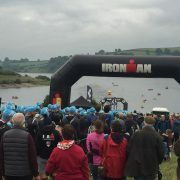 Guy was asked to work at the Exmoor IronMan again this year, obviously he said yes to such a great event! Its the first ironman event of the season to kick off the triathlon races. The weather wasn’t great, just as gruelling as the race itself. 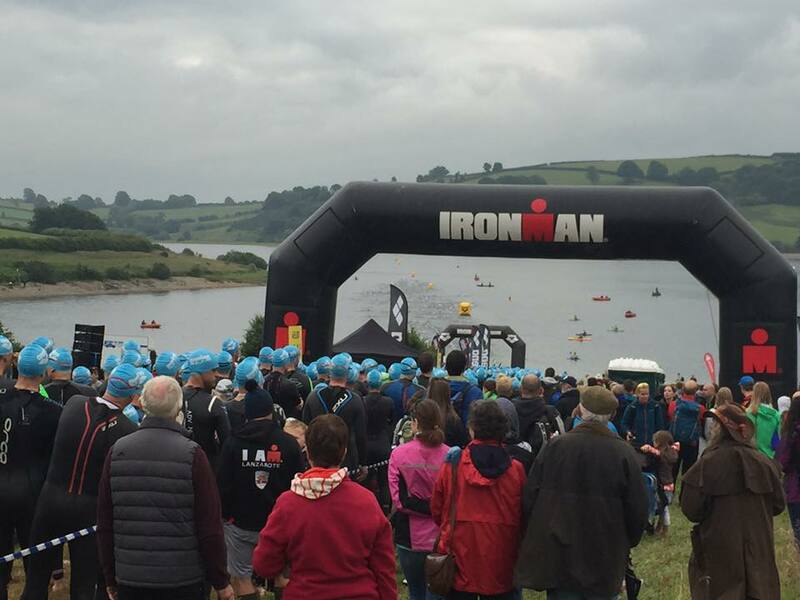 About 1200 competitors entered the race, putting themselves through a 1.2 mile swim, 56 mile cycle and a 13.1 mile run! Guy and his team were very busy at the finish line massage tent, sending people away feeling a bit better before the DOMS kicked in too much!